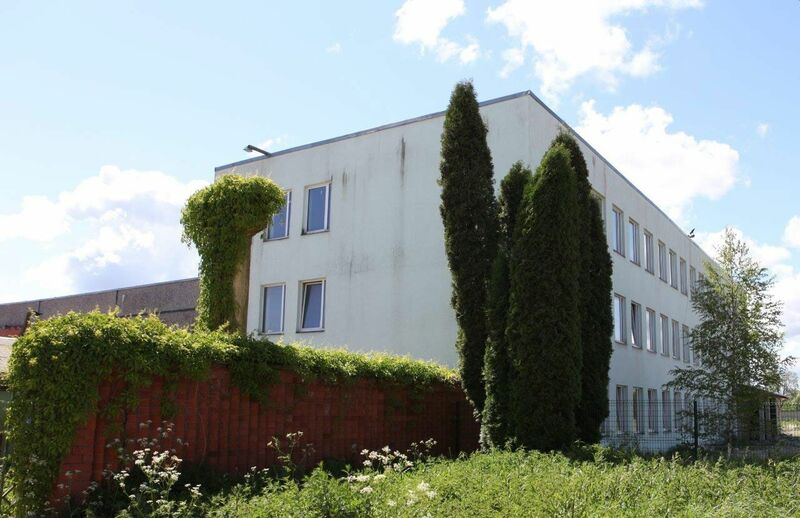 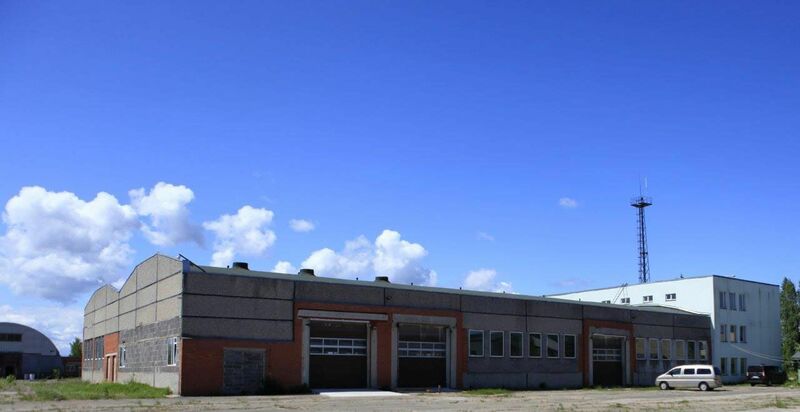 Our production facilities are located in Sloka (Jurmala) and take up more than 3700 m² on the 7 hectares site that belongs to the factory. 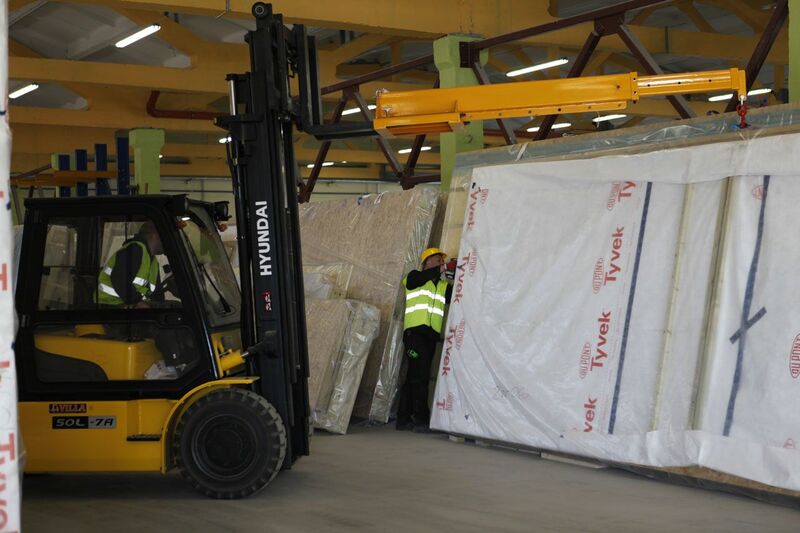 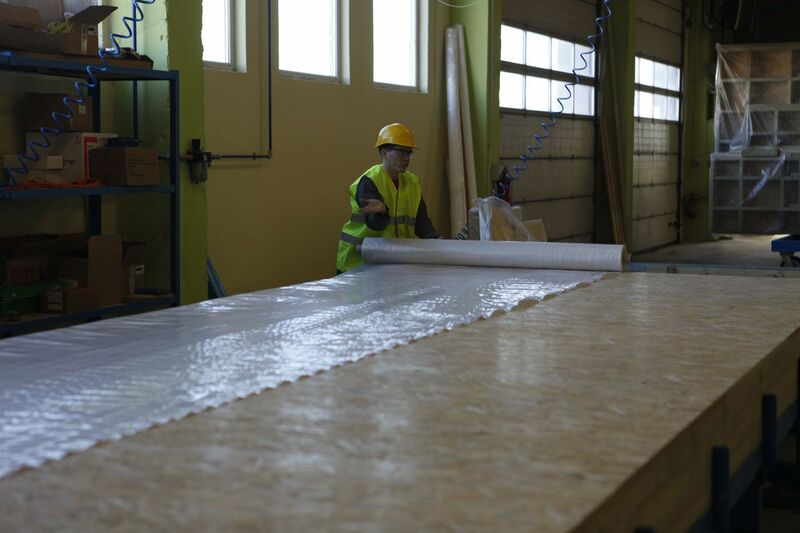 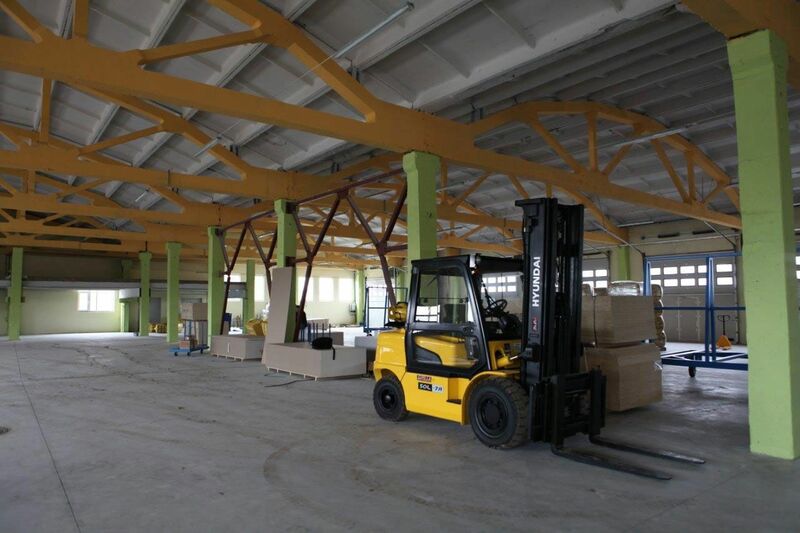 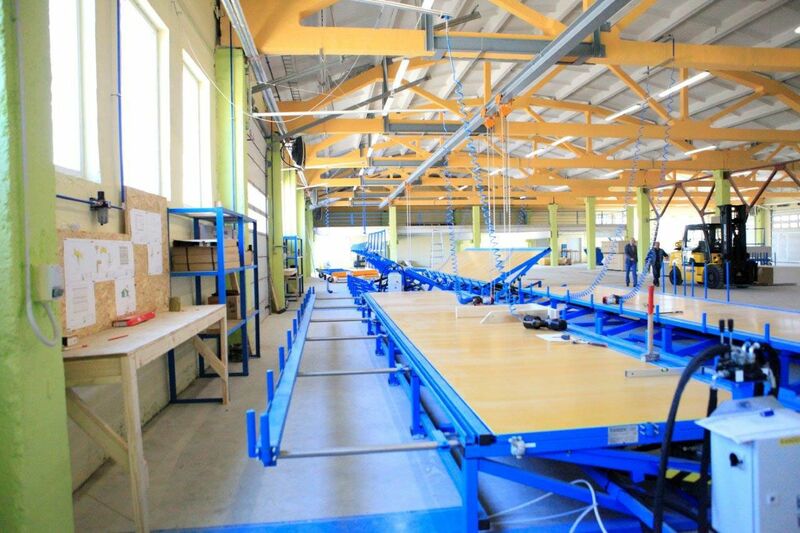 Our specialists are top-level professionals with years of hands-on experience in the field of production of the frame and panel houses, which they acquired not only in Latvia, but also in the countries of Scandinavia and other EU member states. 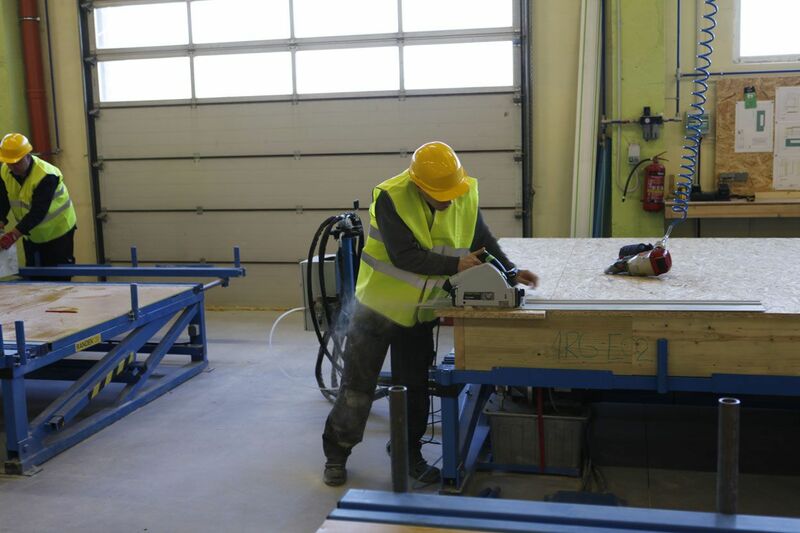 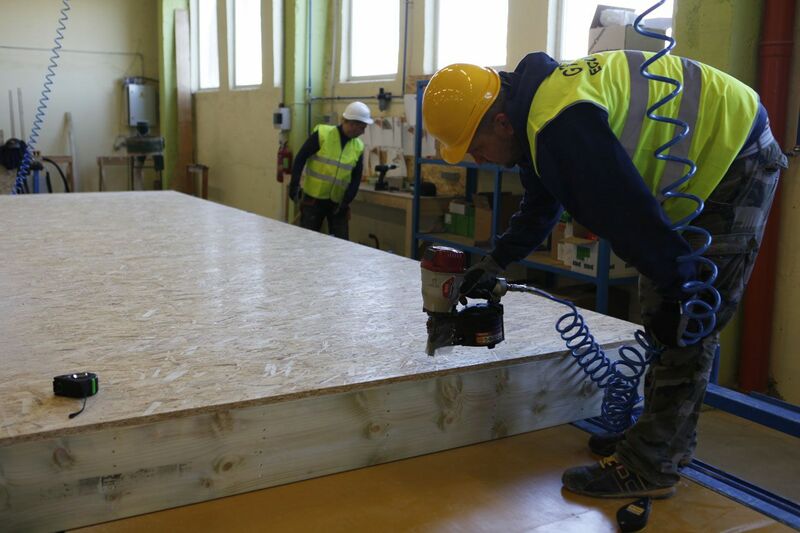 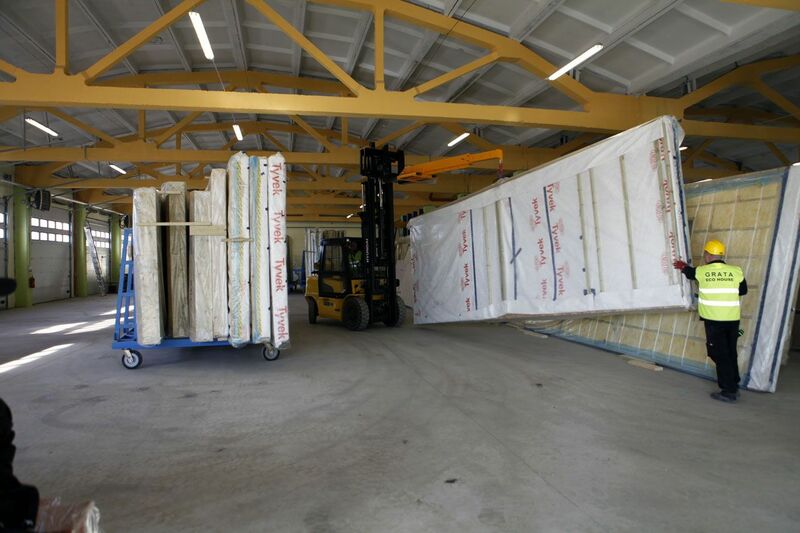 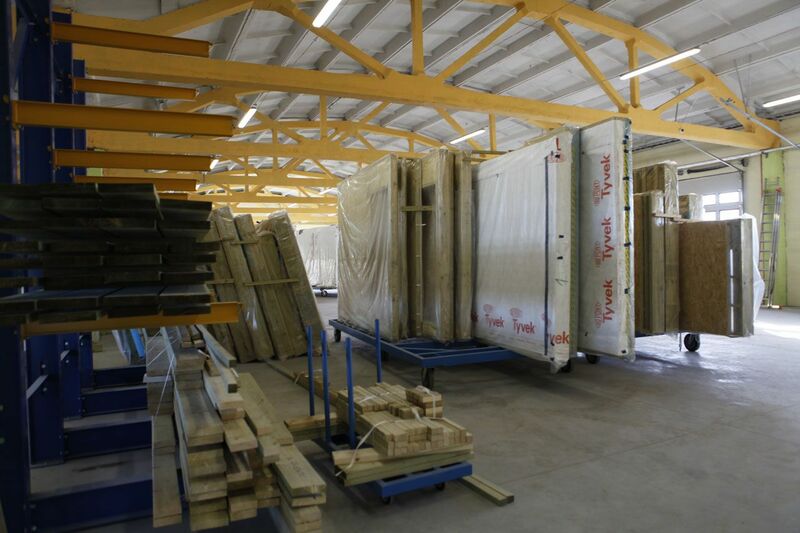 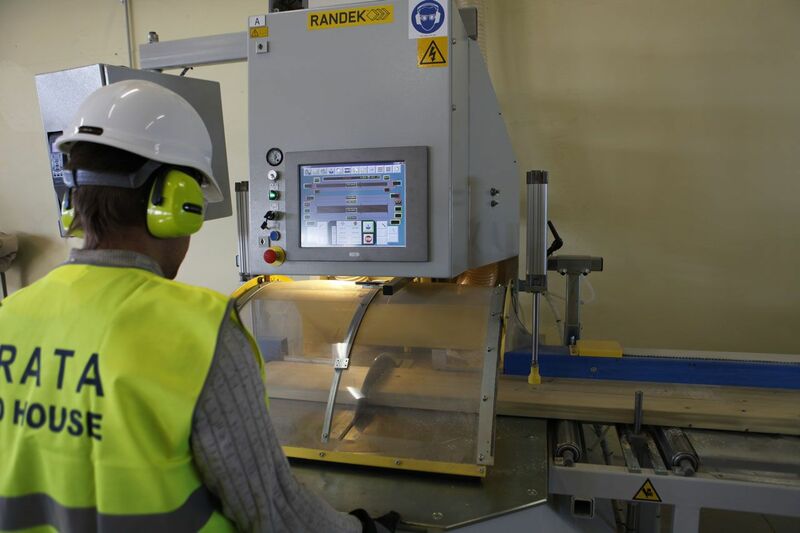 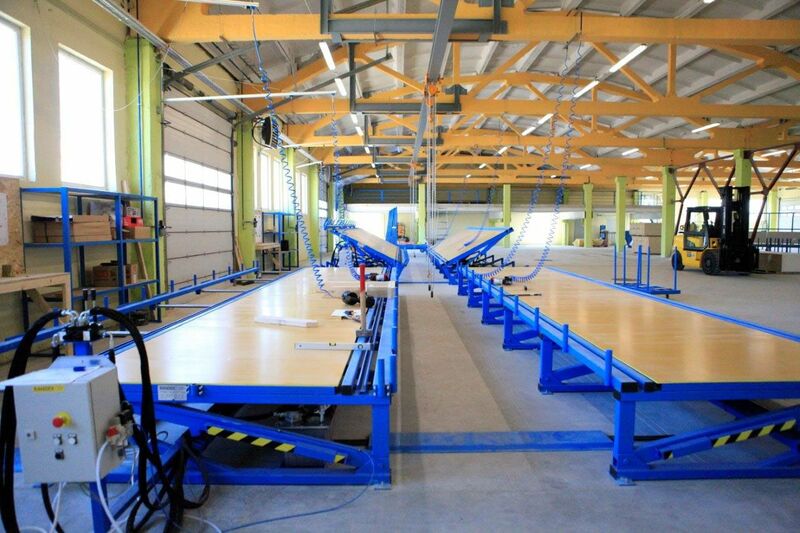 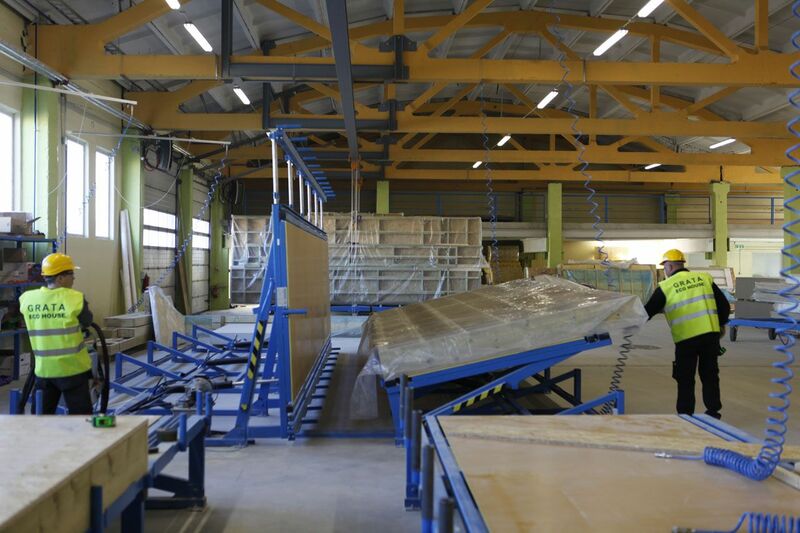 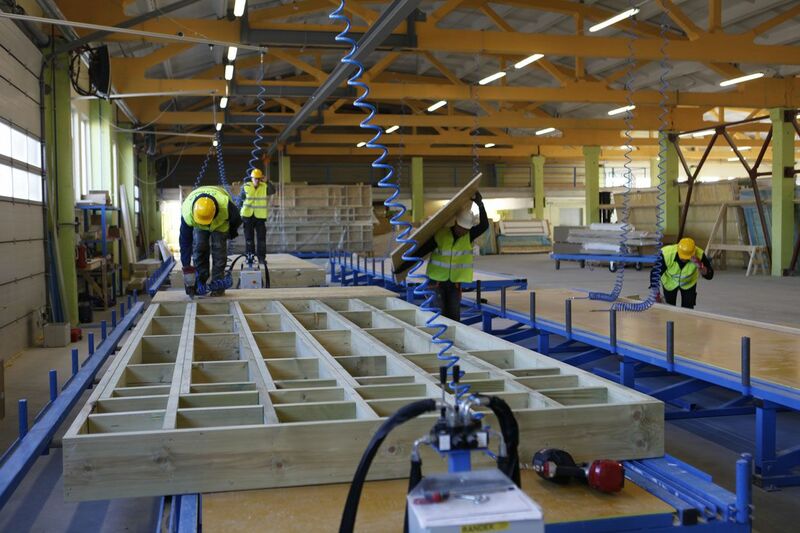 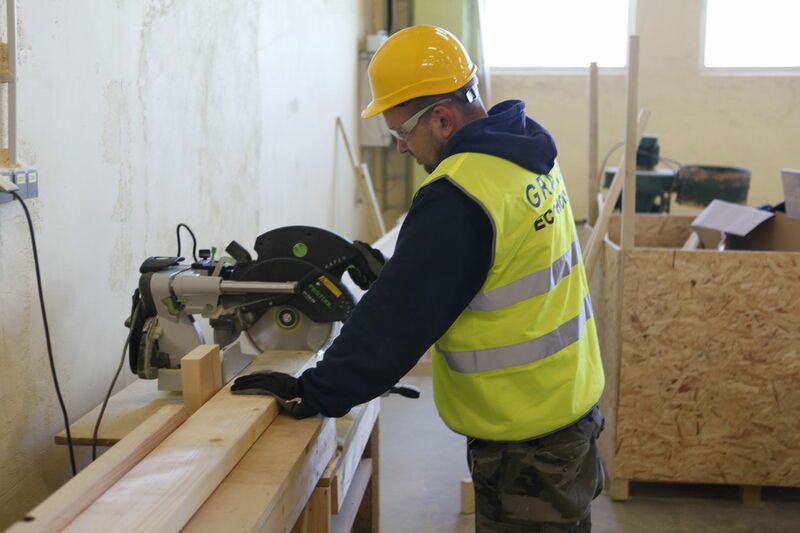 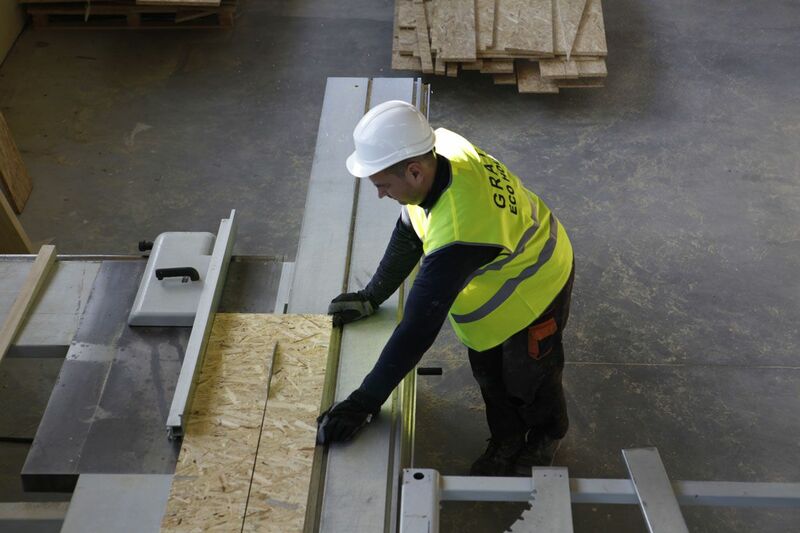 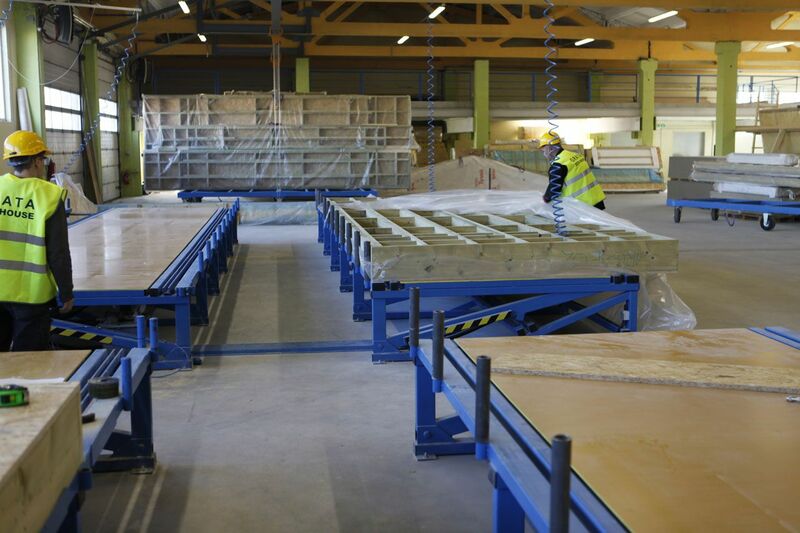 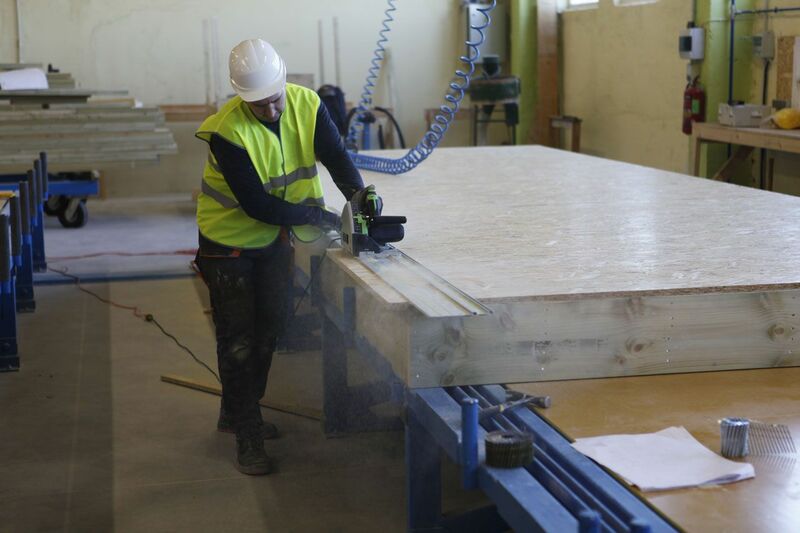 We manufacture timber frame panels on the state-of-the-art high-tech RANDEK equipment. 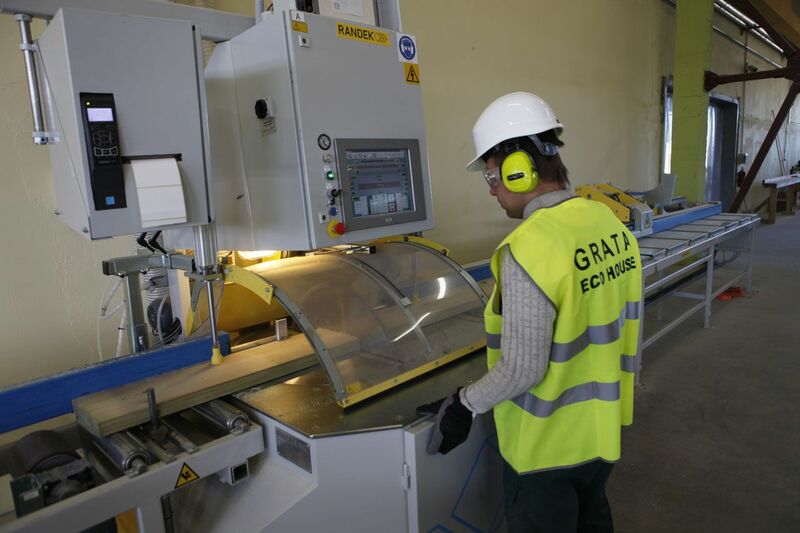 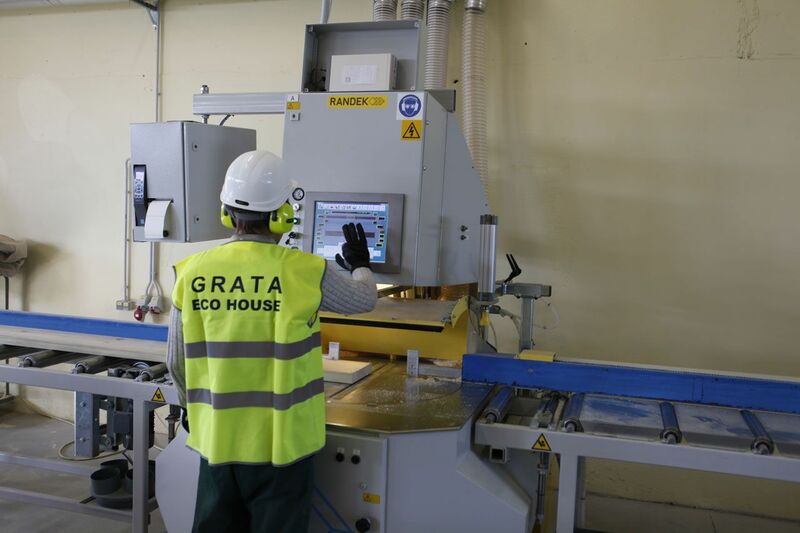 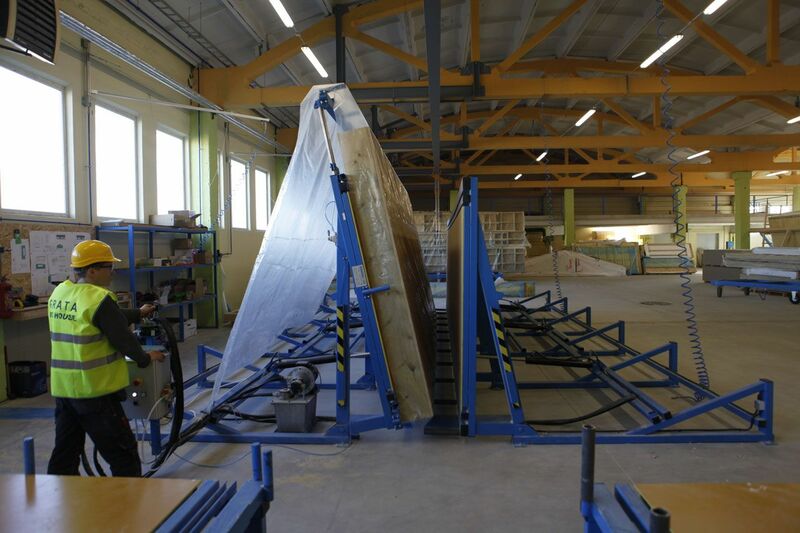 This ultramodern equipment allows to ensure the top-notch quality of the produced panels and to optimize the production processes to the maximum.